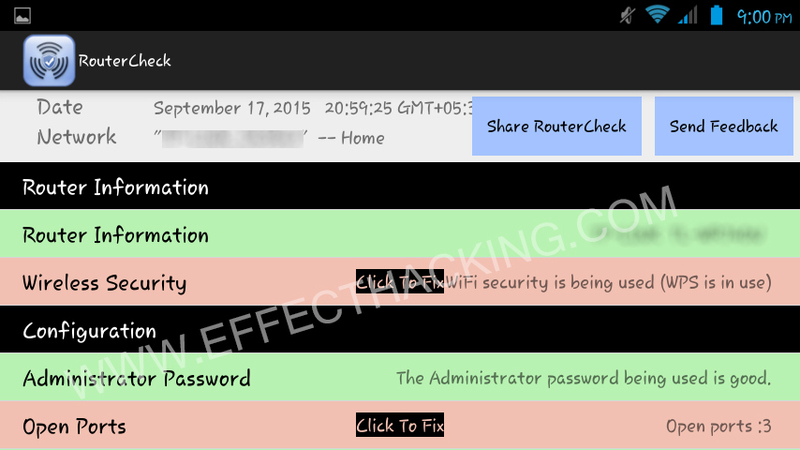 RouterCheck is a security tool for protecting your router from hackers. It is basically a scanner that can detect dangerous router configurations and vulnerabilities. 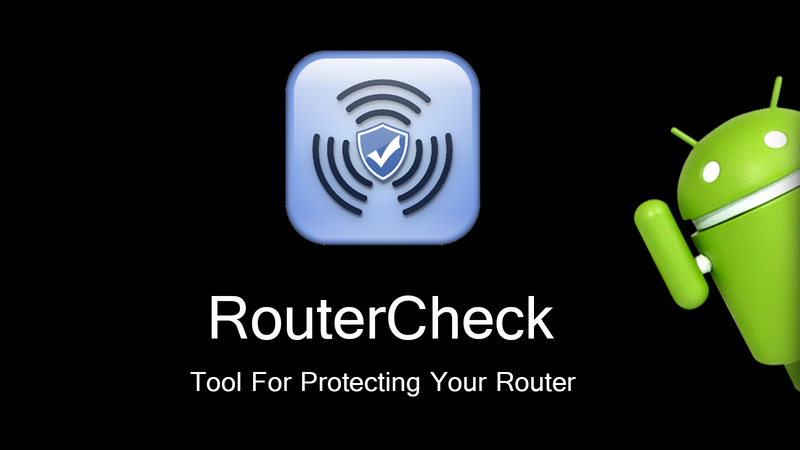 So if you want to protect your router and the connected devices from malicious attacks, check your router with RouterCheck now. Identifying safe public WiFi hotspots. 1. Download and install RouterCheck on your android device. 3. Tap on "Check My Router". You will see a dialog box as shown below. 4. Tap on "Yes". The RouterCheck will start to inspect the router (see the image below). As you can see in the above image, RouterCheck displays wireless security issues, open ports, password strength, and vulnerabilities. To fix security issues, tap on "Click To Fix". It will direct you to the detailed description of the issue (It also contains a small guide on how to fix the problem). Download RouterCheck from Google PlayStore. If you are experiencing any trouble fixing the security issues, put it in the comment section below, I would like to answer it. Also don't forget to share this article to your friends and followers..... See ya..
Glad you liked it, Dimuth.